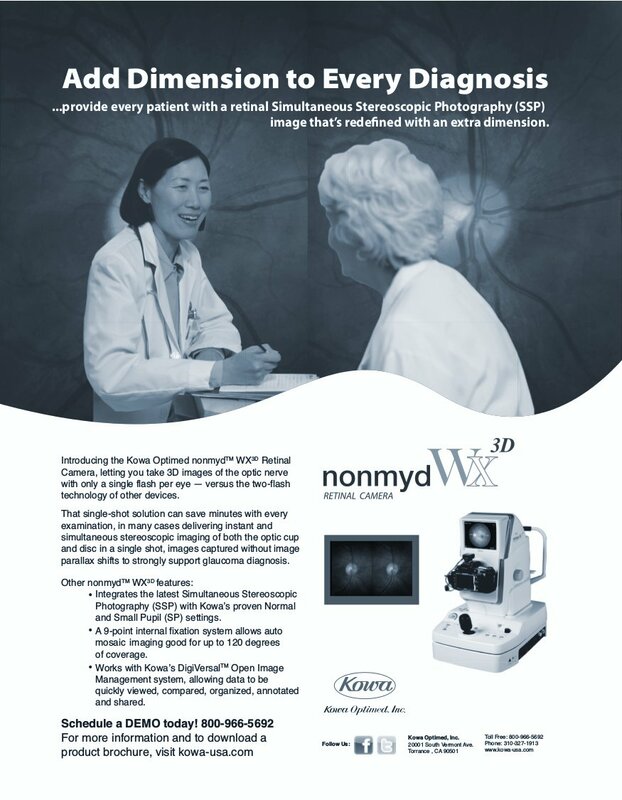 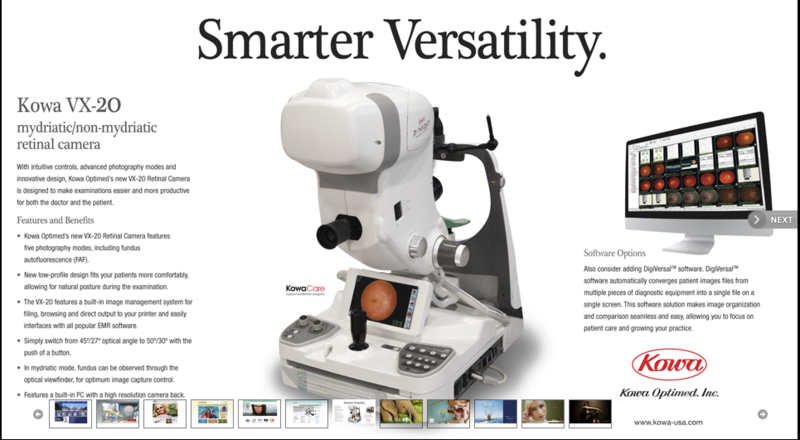 For Kowa Optimed, one of the world’s leading manufacturers of professional-grade optometric and ophthalmological diagnostic systems, I created multiple print ads aimed at ophthalmic and optometric practices and professionals. 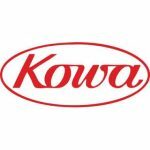 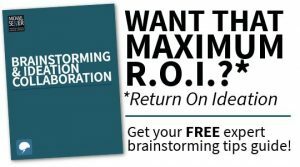 As with the website I wrote and edited for Kowa Optimed, articulating product features was key, and emphasizing the brand’s established reputation. 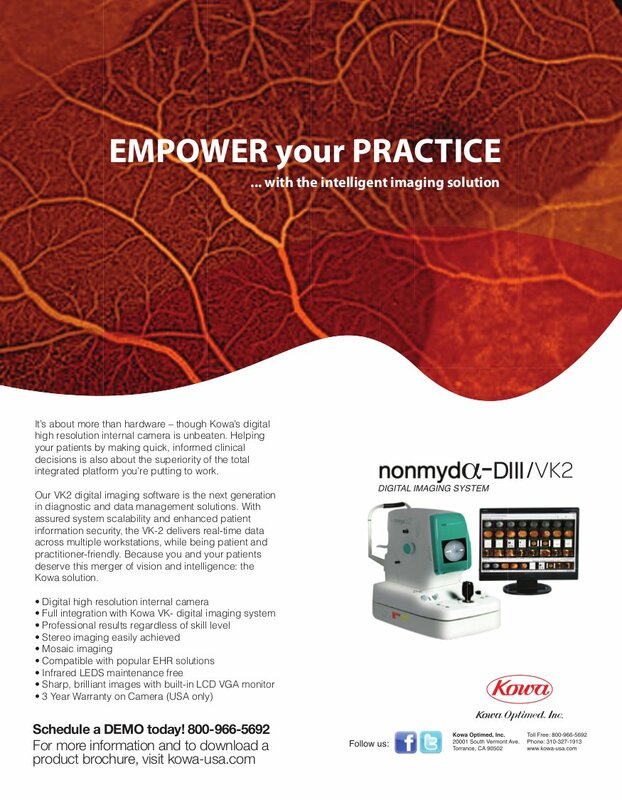 Justifying investment in these new devices for practitioners depended in large part on on relating how they were part of Kowa’s breakthrough practice integration and automation platform, allowing a higher degree of patient care, yet delivering overall savings to the practice.